At any one time, energy innovations is heating over 2 million chickens in China. 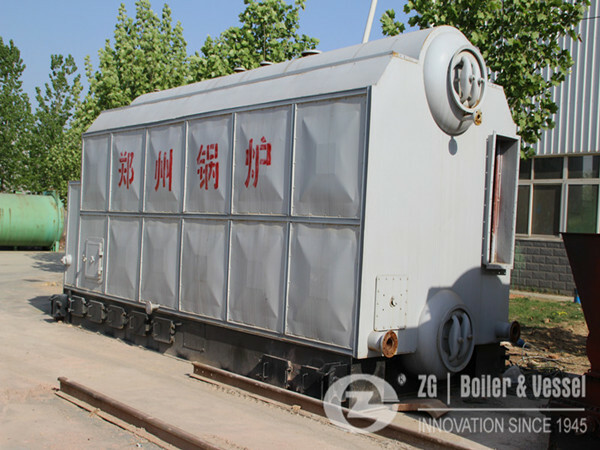 Suffice to say, ZG is experienced in biomass heating boiler for poultry. We have been pleased to be involved in helping this important sector of agri-business improve both its sustainability and productivity through biomass heating with us. ZG biomass heating for broiler houses presents a viable improved alternative to conventional gas heating. First, the lower fuel costs and incoming RHI payments make a significant difference to the running economy of the business. In addition, biomass heating boiler produces a dry heat, resulting in lower condensation levels in the broiler houses and eliminating the CO2 influx that is inherent in gas heating. In turn, this results in a far more effective method of poultry heating, simultaneously reducing ventilation requirements and improving air quality in the sheds, creating a calmer, healthier atmosphere for the broilers. We have had reports from our poultry clients of upwards of 20% increase in productivity since the installation of their biomass system. The most appropriate fuels for heating broiler houses with biomass are wood chip and wood pellet. The two main alternatives offer different benefits. Wood pellet heating for poultry is a system of allocating one boiler per shed, each running its own individual system. This capitalizes as much as possible on the RHI return available to the business, but results in higher fuel costs due to the comparatively expensive choice of pellet. Wood chip systems that run larger boilers to heat the sheds rely on a district heating system, while for pellet boilers local systems are required. We can help you to choose which of these would be most efficient for your set up, although we generally find that the wood chip district heating systems work best for poultry businesses.